Class is the subject of considerable debate, whether it is defined as a social relationship, social identity or experience. This bibliography includes some of the most influential works in this field, as well as studies that introduce some of the key debates. Please contact Helen Rogers (admin@writinglives.org) to add to this list. Cannadine, David. 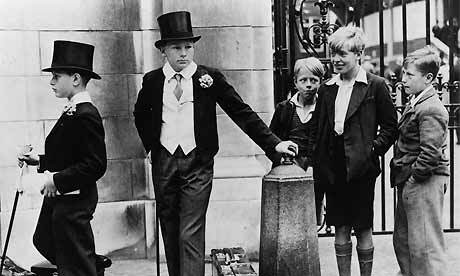 Class in Britain. New Haven and London: Yale UP, 1998. Charlesworth, Simon. ‘Bourdieu, Social Suffering and the Working Class ‘, in Bridget Fowler ed. Reading Bourdieu on Society and Culture. Blackwell, Oxford 2000. Joyce, Patrick. Class: A Reader. Oxford: OUP, 1995. Joyce, Patrick. Democratic Subjects: The Self and the Social in Nineteenth Century England, Cambridge: Cambridge UP, 1994. Rancière, Jacques.The Nights of Labor: the Workers’ Dream in Nineteenth‑Century France, Temple UP, Philadelphia, 1989/Proletarian Nights: The Workers Dream in Nineteenth-Century France. London: Verso, 2012. Scott, Joan Wallach. “On Language, Gender, and Working Class History.” International Labor and Working Class History. 31.1 (1987): 1–13 and “Reply to Critics.” International Labor and Working Class History. 32.3 (1987): 39–45. Stedman Jones, Gareth. Languages of Class: Studies in English Working Class History 1832-1982. Cambridge: CUP, 1983. Steedman, Carolyn. Landscape for a Goodwoman: A Story of Two Lives. London: Virago, 1986.